We provide fast, high quality services at reasonable prices. We have the knowledge and skill to provide the services listed below, and MANY more! Large, small, hail, or otherwise we can fix it without fillers or paint. 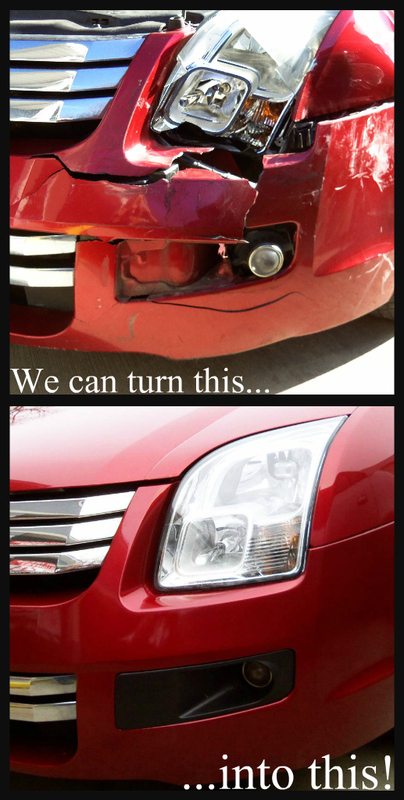 Many times if you repaint part of your car for a small dent this can affect the value of your car. Some may think it has been in an accident, when it has not. Don’t repaint, many times we can polish or touch-up. 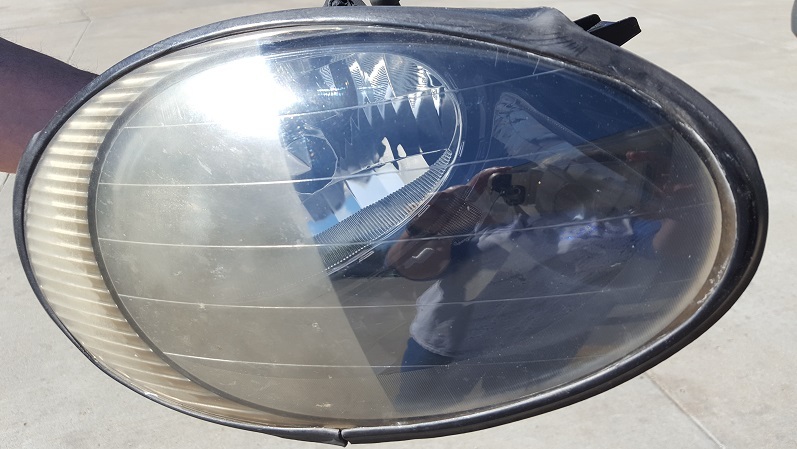 Don’t replace those expensive plastic or fiberglass parts, we can fix them much cheaper. 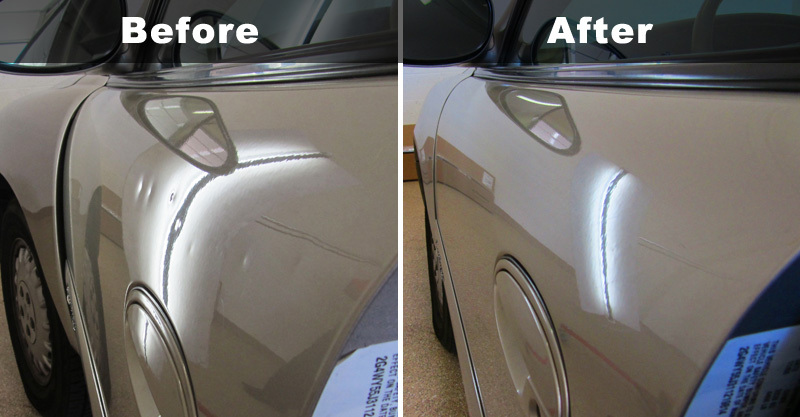 Would you like your vehicle to look like new, again? Bring it to us! We are one of the only shops, in town that will tackle RUST! We have options for every need, and budget. Our rust repair is GUARANTEED, for 1 year! Don’t waste your money on those cheap kits, from the store! Bring it to us, and get it done right! Most vehicles can be done for $59.95; with a 1 YEAR WARRANTY.